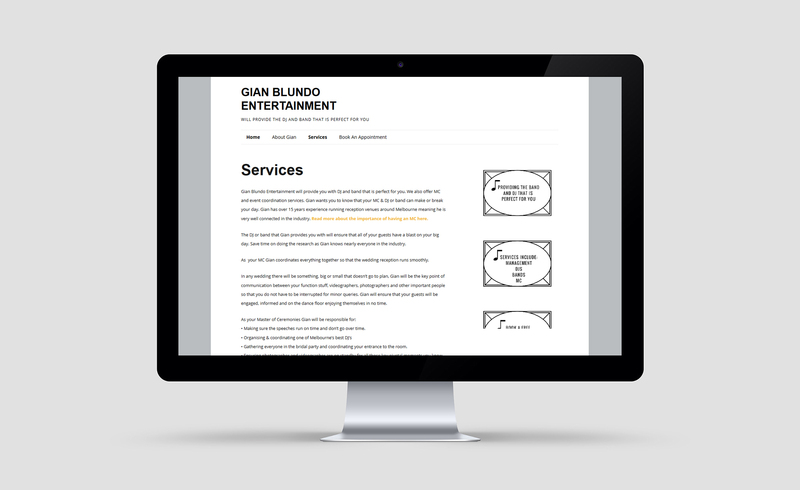 Gian Blundo Entertainment will provide you with DJ and band that is perfect for you. We also offer MC and event coordination services. Gian wants you to know that your MC & DJ or band can make or break your day. Gian has over 15 years experience running reception venues around Melbourne meaning he is very well connected in the industry. Read more about the importance of having an MC here.